Welcome and thank you to everyone who has contributed to our Halloween Special 2018. 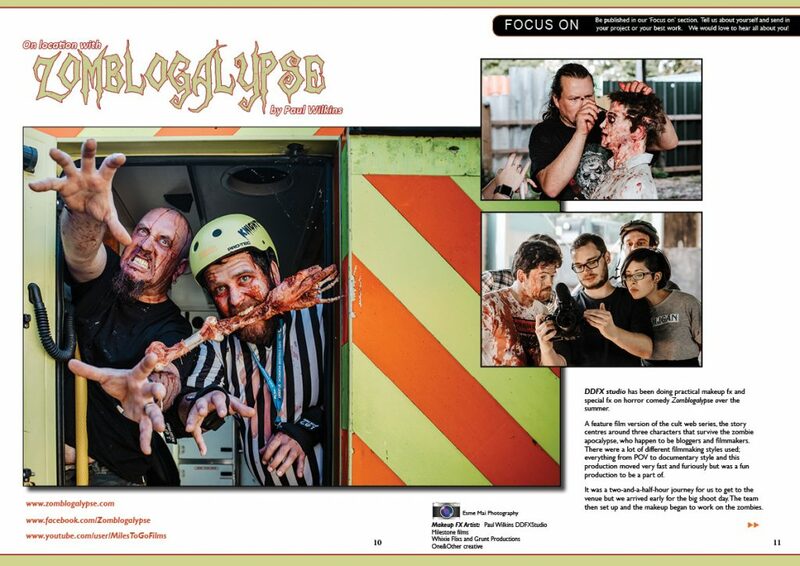 Our front cover image features the incredible work of award-winning horror portrait photographer, Rick Jones of Horrify Me … who certainly has horrified us with his masterpiece, Witchy, the lovely, Scarlett Stinklebone. 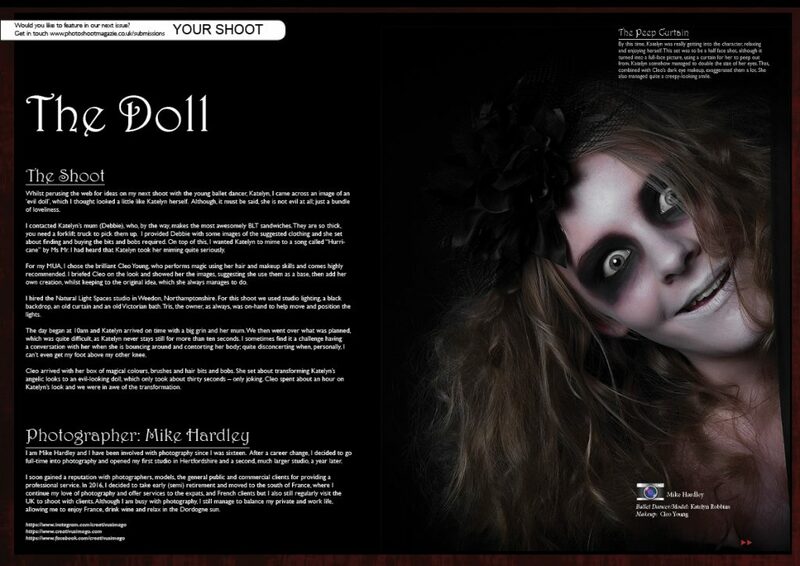 In this Halloween issue, we feature in our Your Shoot section, special effects artist, Rick Jones, with Lord of Darkness, Mike Hardley, with The Doll, David Scard, with Good Bunny, Evil Bunny, our front cover item from Rick Jones (Horrify Me), with Witchy, Scarlett Stinklebone, Ever Realm Photography, with Majestic Magesties, Jane Kelly, with Zara, Becki Suree, with Come Dine with Me, Paula Garrard and Paul Wilkins, with Walking Dead, Peter Barnett and Santa Liepina with Miss Callidora, Yogesh N Gijjar, with The Secret of Dark Fashion and James Booth, with Retro Diva Halloween. 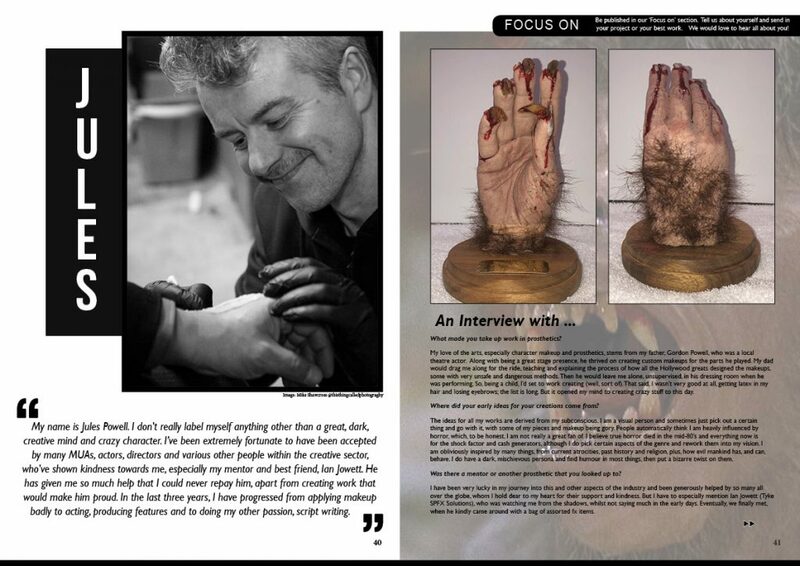 We Focus On special effects artists Paul Wilkins and Jules Powell. 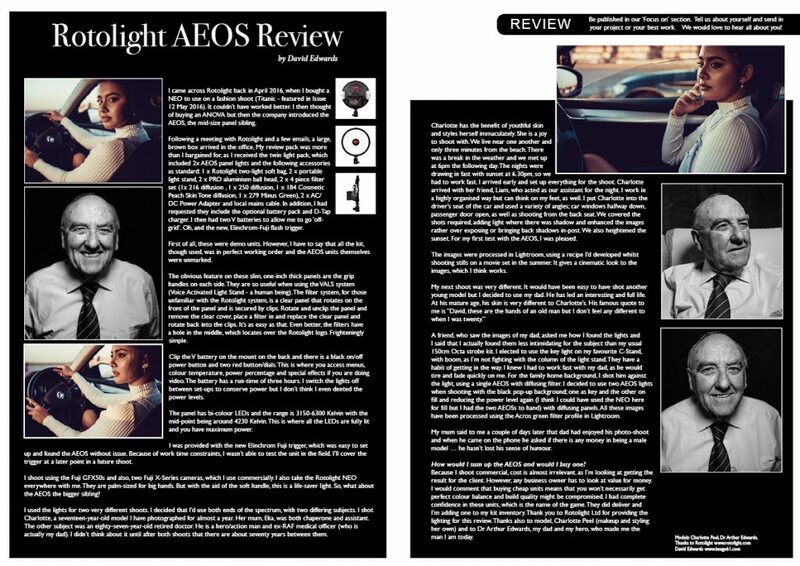 In Reviews we feature David Edwards with his Rotolight AEOS Review. 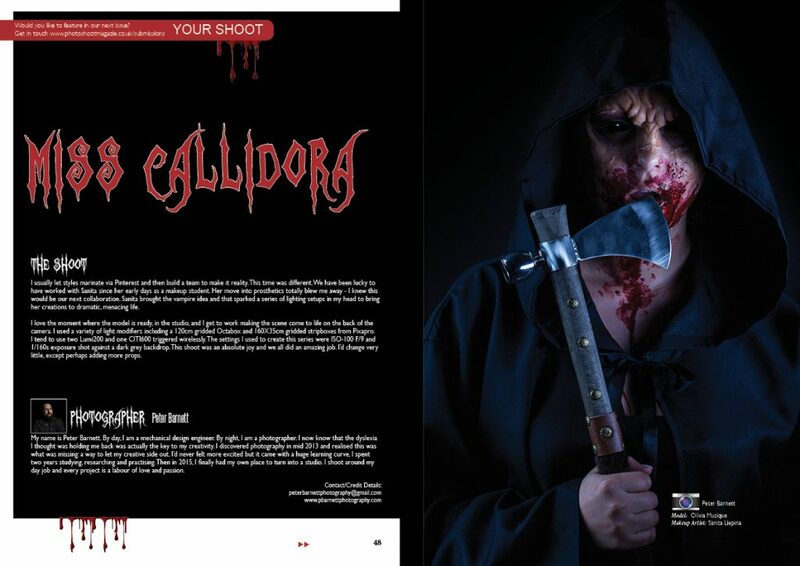 … and finally … we’ve packed the magazine with everything we love about Halloween and with the creations of the incredible special effect artists, who have kindly let us showcase their work. Look out for the next issue. 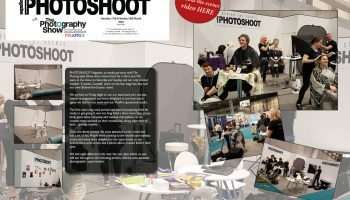 Please get in touch with your feedback, images and ideas. We hope you enjoy our Halloween Special 2018. 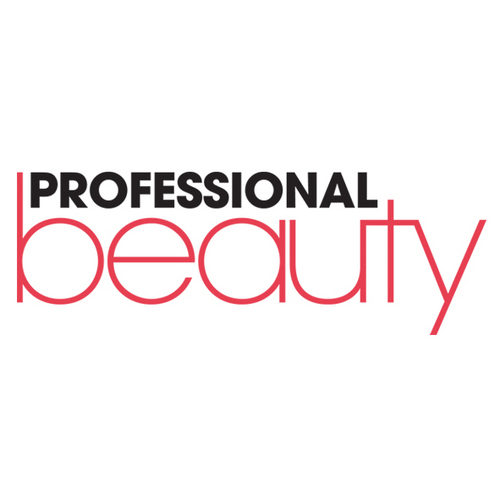 To read the full issue FREE, all you need to do is join our newsletter here. 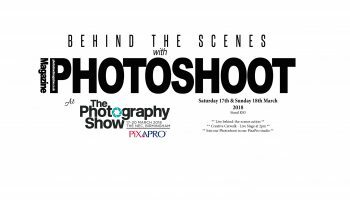 Are you a photographer, model, makeup or hair stylist, designer or other creative?